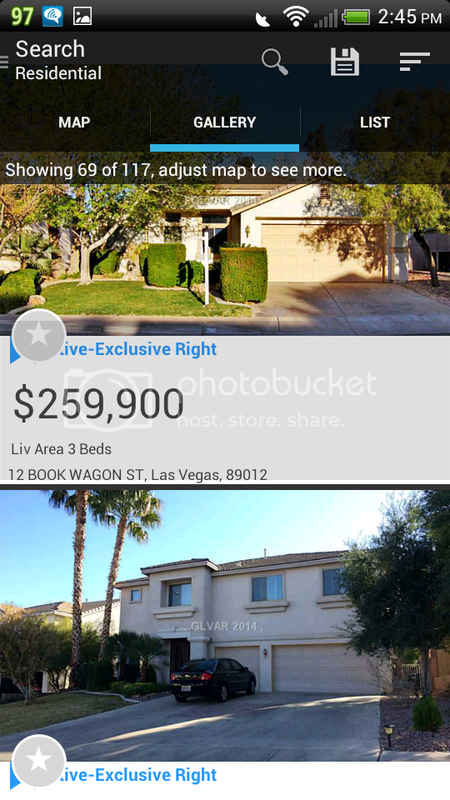 Looking for a Free Las Vegas Real Estate Home Search App for IOS or Android, mobile, iPad or Tablet? 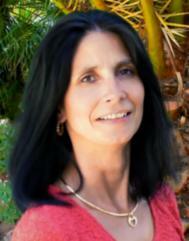 How about one that has the most up to date and accurate information, direct from the source? 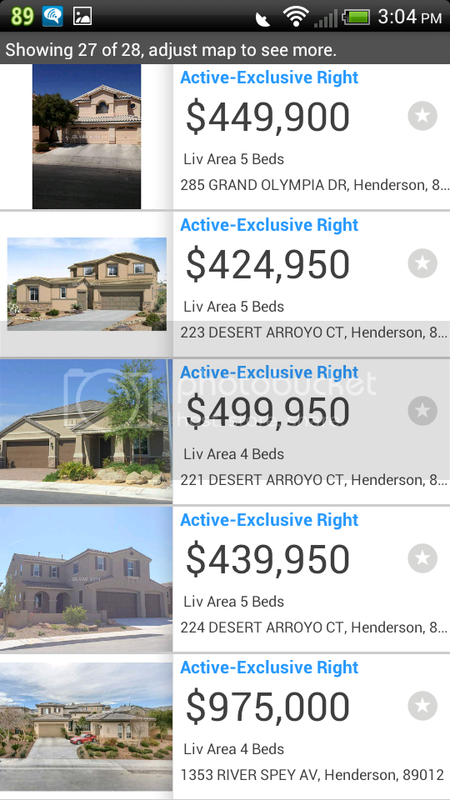 Well it's available with listing information from the Greater Las Vegas Association of REALTORS® (GLVAR), where all available MultiList (MLS) homes in Las Vegas originate. No more guessing if a home is under contract, has already been sold, or a listed price is correct. 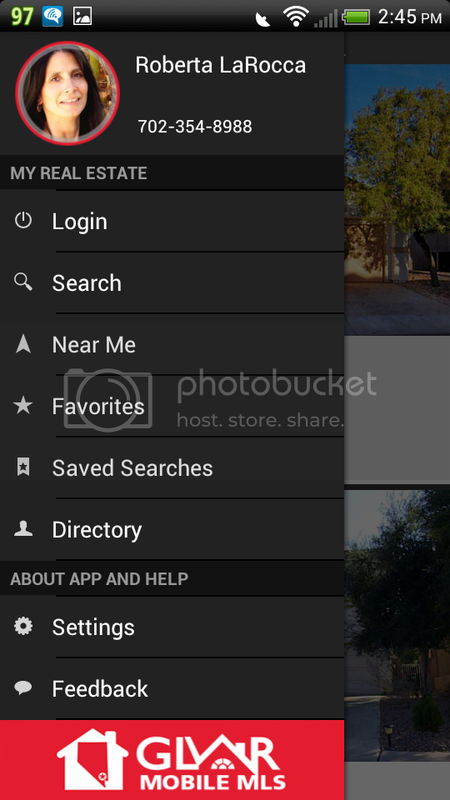 It offers a number of display features and search options including map based for your current location, or drag to an area of interest. 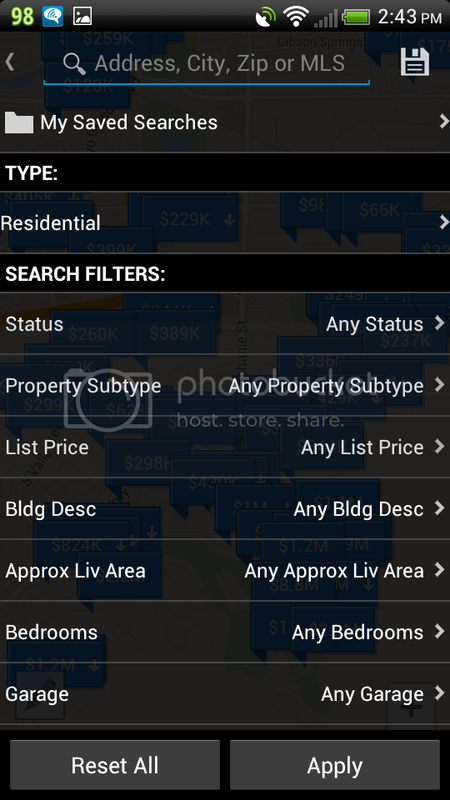 For even more convenience, I can also setup a personalized home search for you with greater detail. 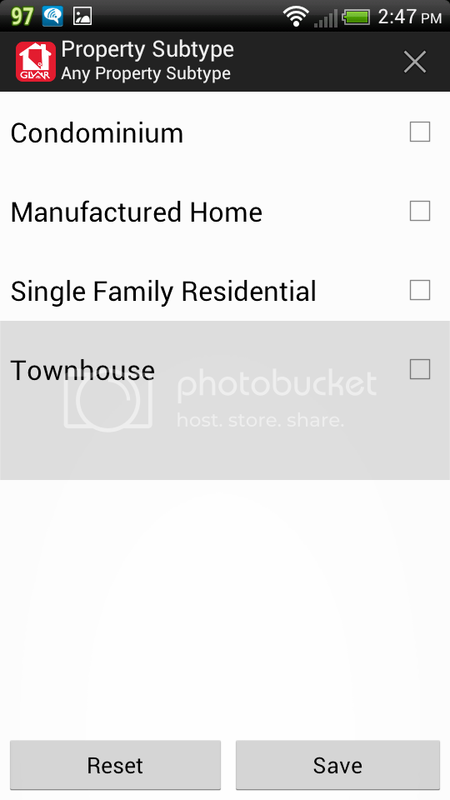 Those results can be sent directly to your email and also to your own individual web page as any homes meeting your requirements become listed. 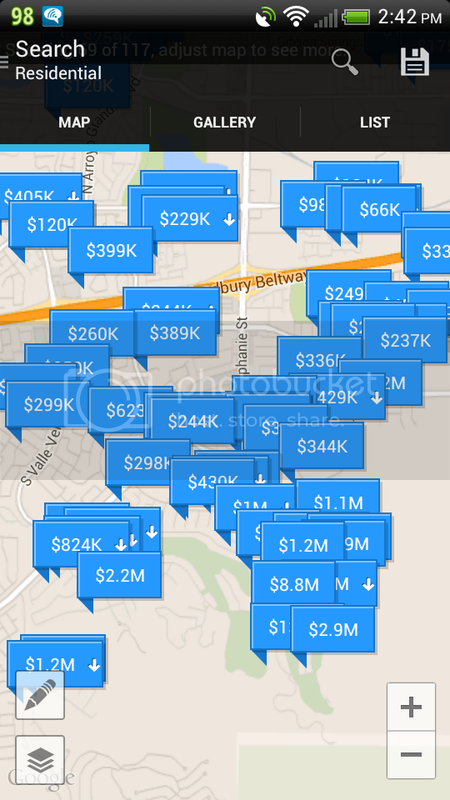 Phone or tablet, Apple IOS or Android, you can use my app to search for homes in Las Vegas, Henderson, Summerlin, Green Valley, Boulder City, N. Las Vegas… yes, anywhere in the valley. 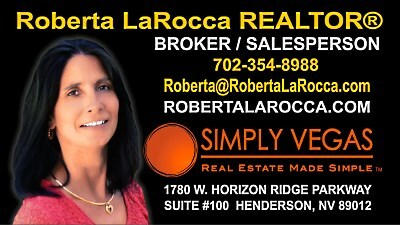 If you're interested in buying or listing a home in the Las Vegas area, I can help you, and I hope you allow me that opportunity. 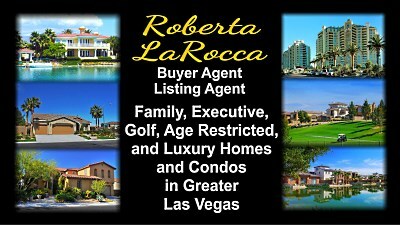 I can be reached by email at Roberta@RobertaLaRocca.com or give me a call at 702-354-8988. I look forward to hear from you!